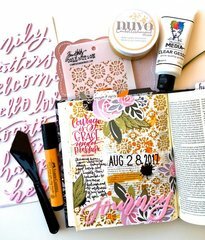 Incorporate mixed media creativity into your projects using the Indian Gold Embellishment Mousse from the Nuvo Collection by Tonic Studios. 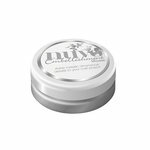 Included in the package is one 2.2 oz. 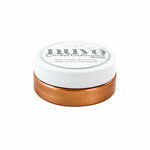 jar of mousse that adds beautiful metallic dimension to your papercraft projects. I use this for highlights on my poinsettias and Christmas projects. I use a sponge dauber. 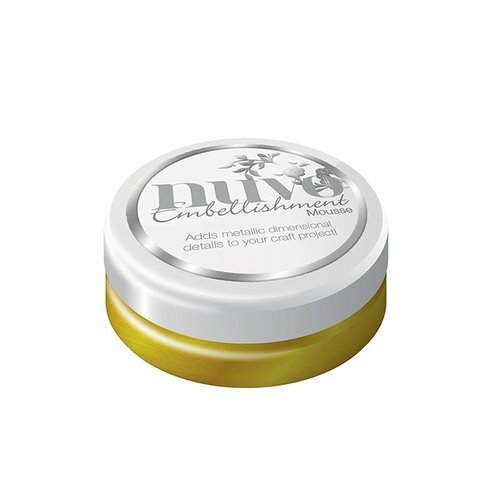 Puts a beautiful golden shimmer on things. I purchased several colors of the Nuvo embellishment mousse, and I really like these! 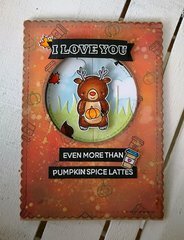 The are very "flexible" in that you can water them down and paint with them, rub them "full strength" on card stock giving it a beautiful shimmering look, and even blend the colors. They look really nice on a card when you use an embossing folder to highlight and give dimension to the card. 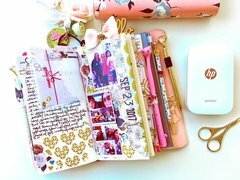 Better yet, Scrapbook.com sends out their products quickly and keeps you informed when the items have shipped and when to expect their arrival. 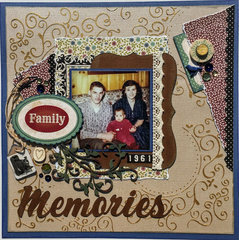 I LOVE the diversity of items Scrapbook.com offers, and they have great sales! Beautiful gold color. 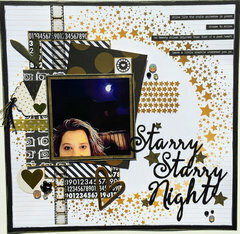 Great accent on die cut pieces or rubbed across embossed papers. Gorgeous product.Ver creamy and smooth.Beautiful results.